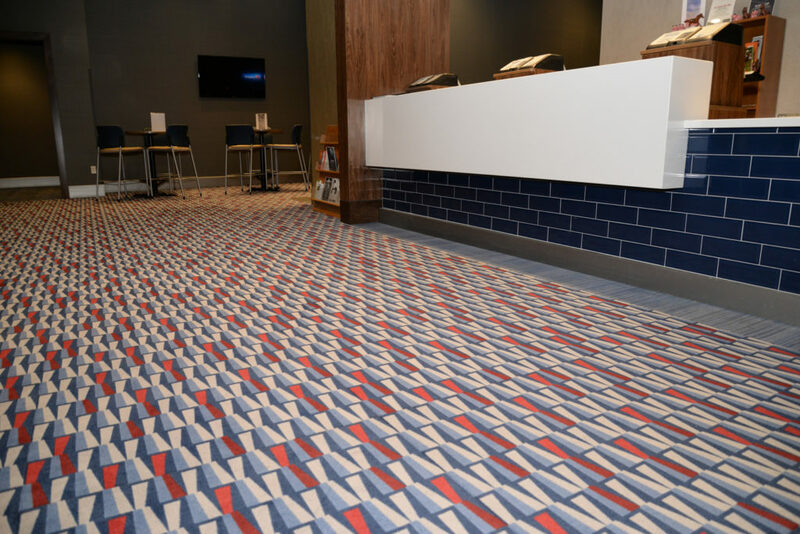 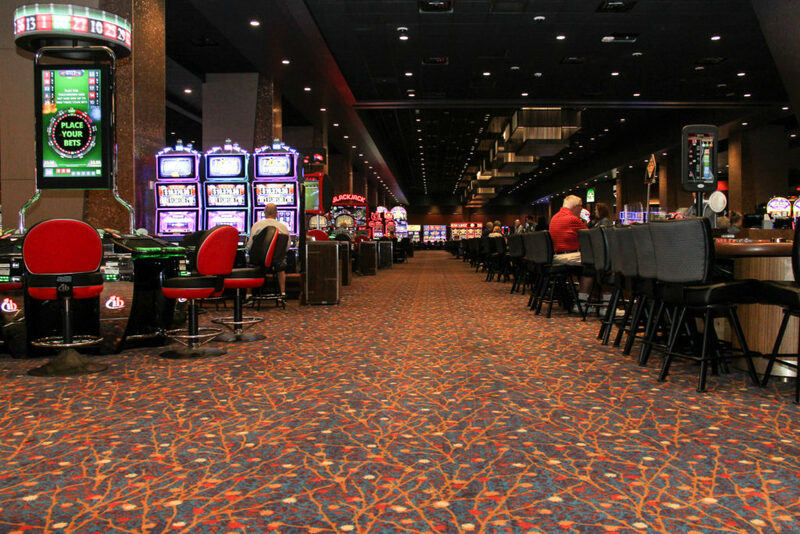 Ho-Chunk Gaming in the Wisconsin Dells coordinated an expansion and partial renovation to better serve customers with updated flooring and additions of a bingo hall, VIP lounge, buffet and hotel areas. 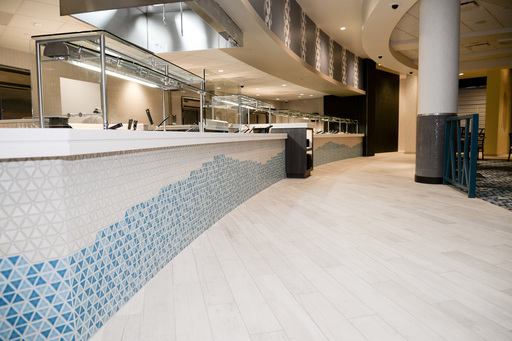 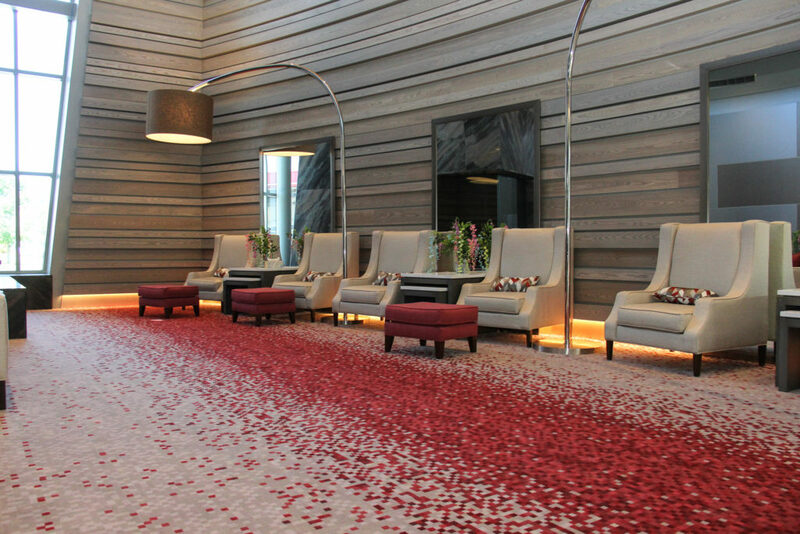 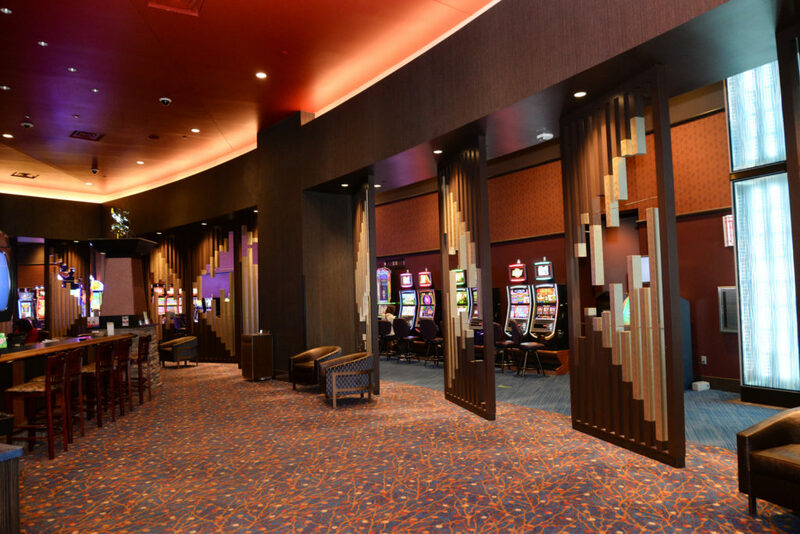 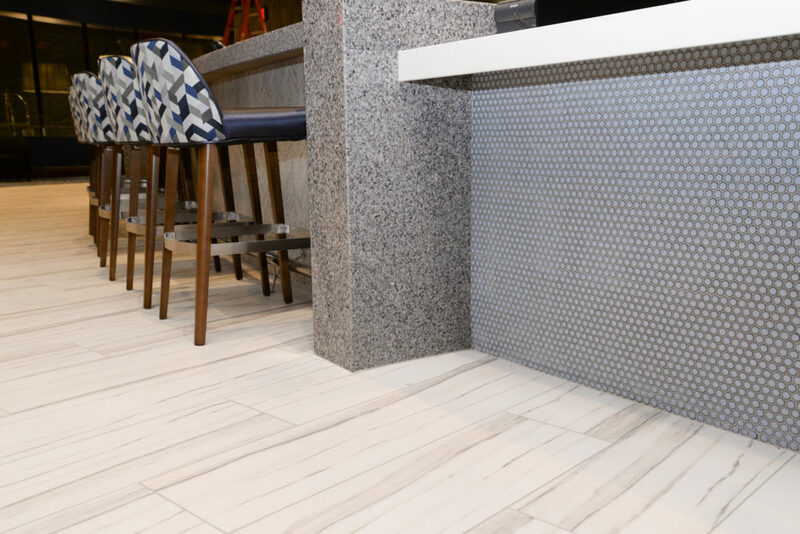 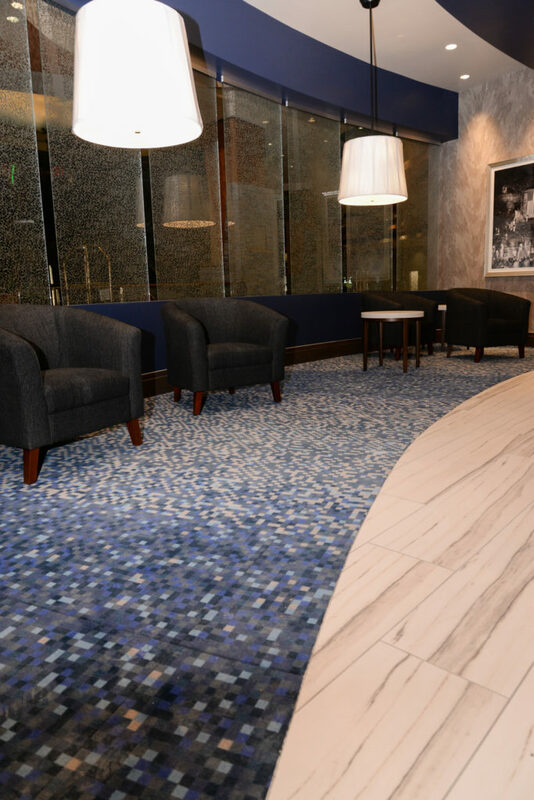 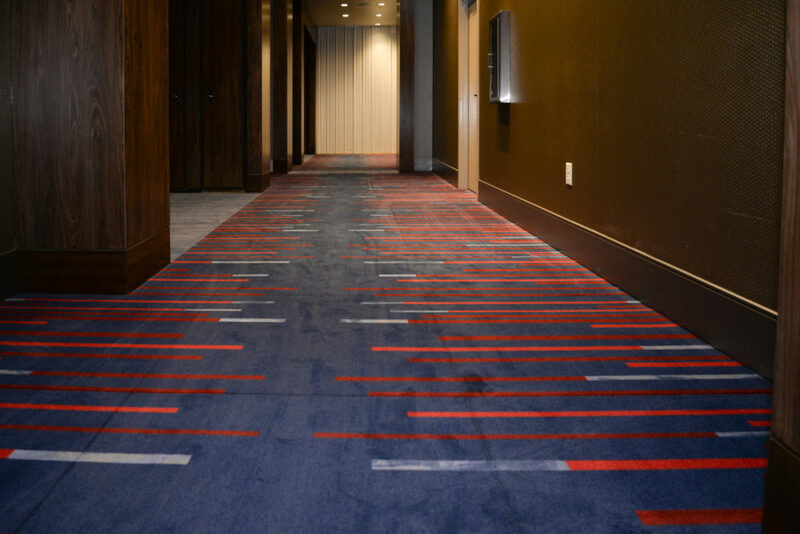 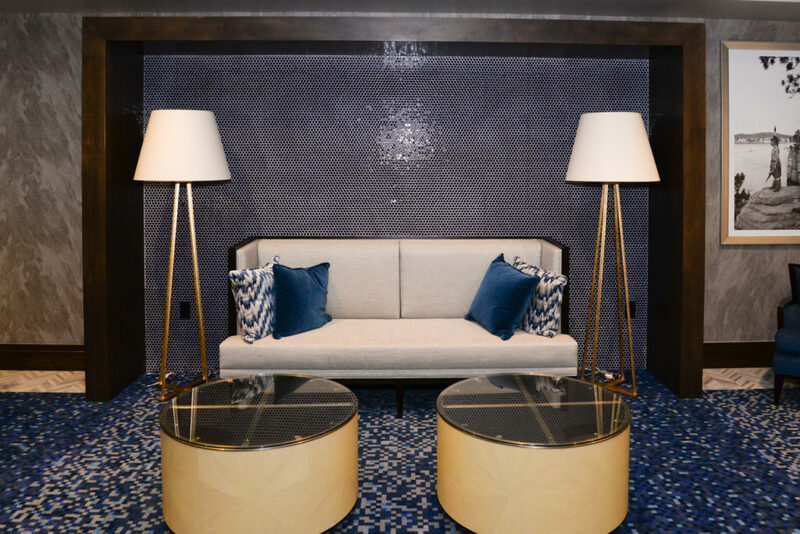 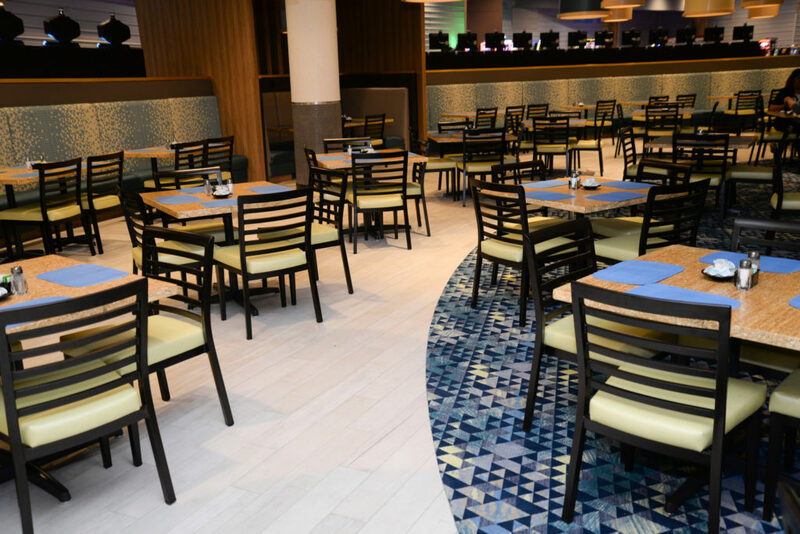 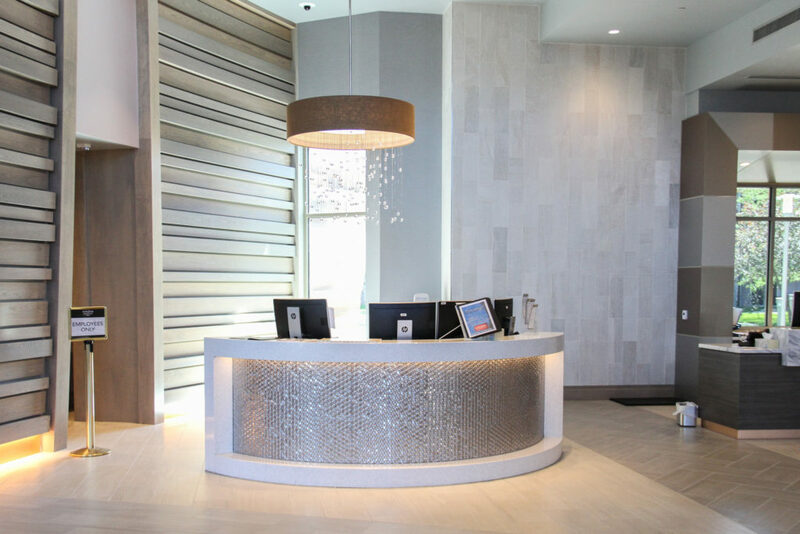 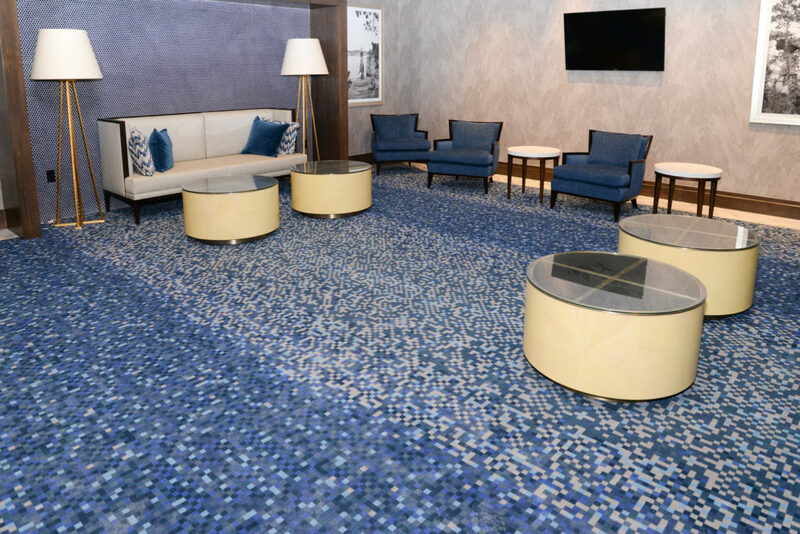 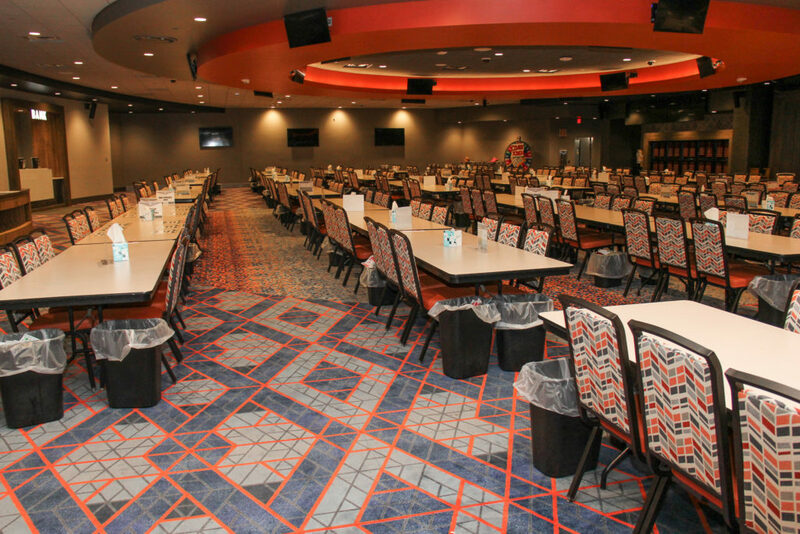 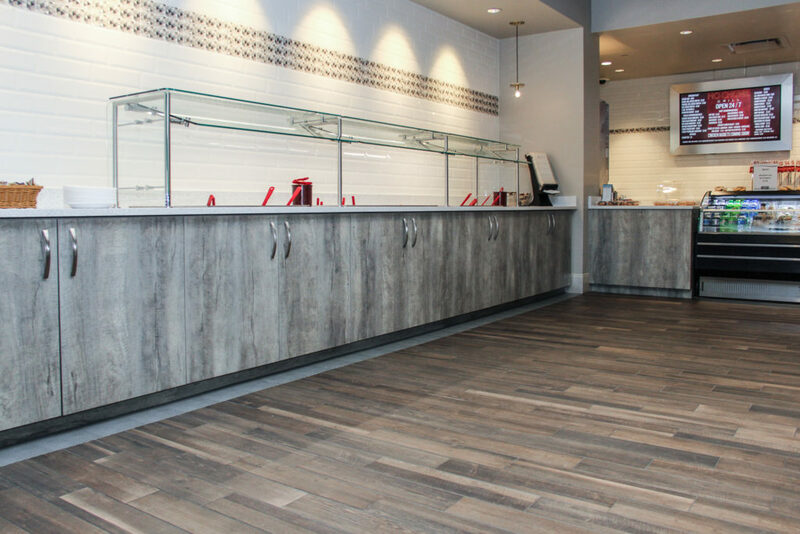 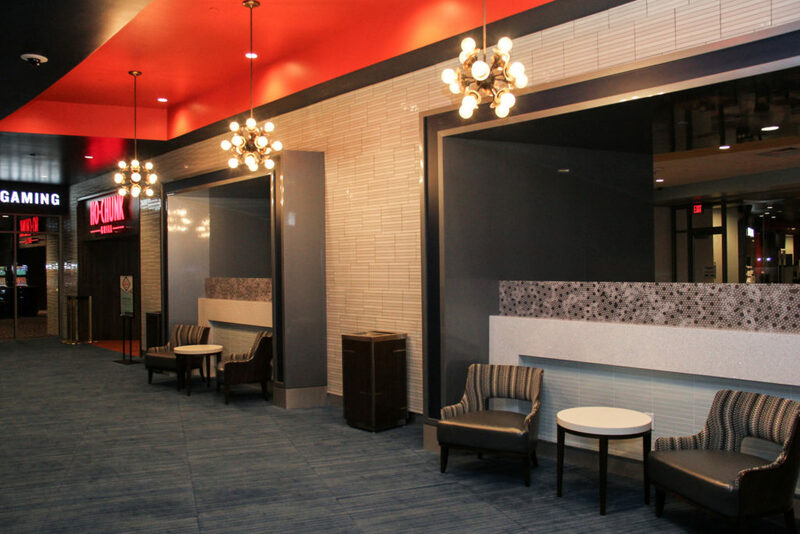 A 20-person crew from Mavid Construction installed both drywall and commercial flooring to give the casino a contemporary look and feel. 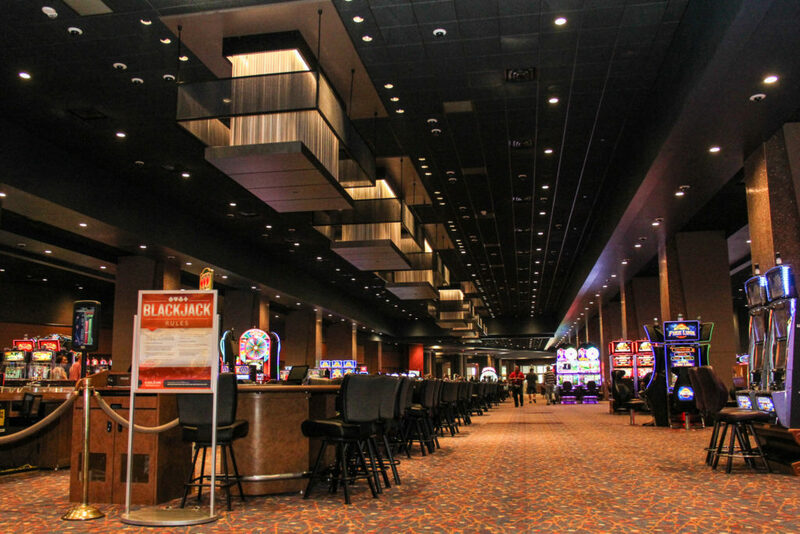 During the 18-month project, the casino was operational. 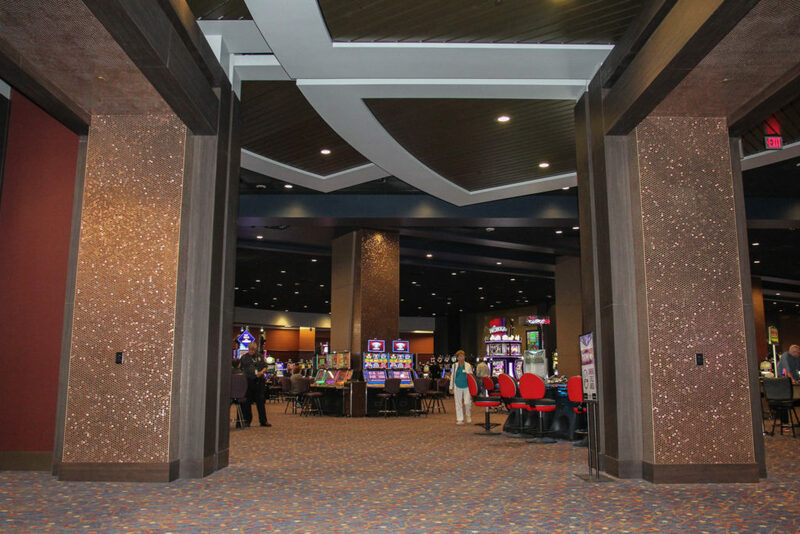 Using a temporary wall and safety measures, guests were able to use the casino facilities while construction was active. 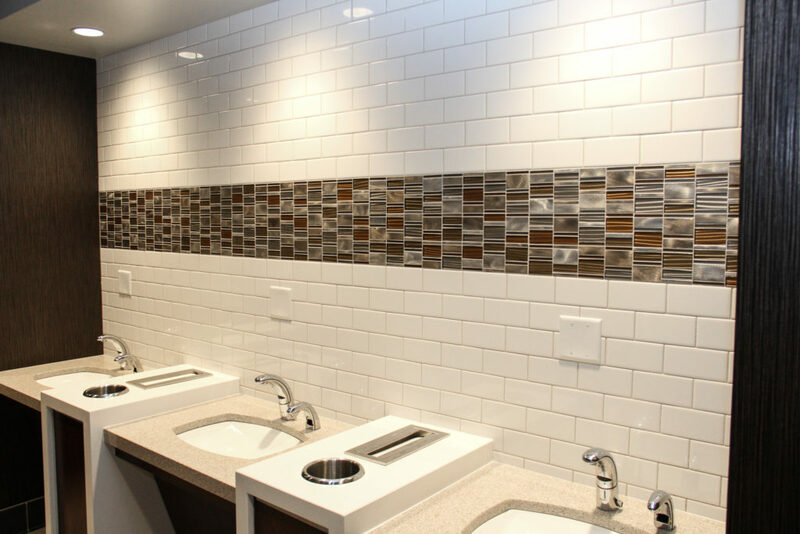 Mavid Construction gave preference to Native tribal members for the work.